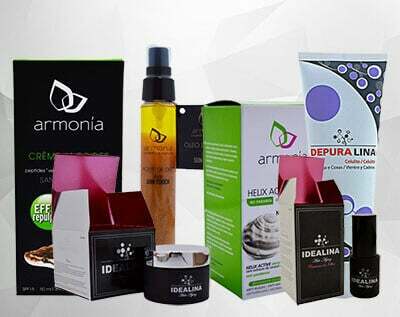 In the Cosmetics category you can find consistent, high quality and easy-to-use products for the skin. You will find in this category: shower gels, after shaves and dental care, among other products. Invigorate your senses with the perfumes we have for you. The best brands and the best fragrances. The most intense and complete Roll-On's and Deodorant Sprays can be found here. 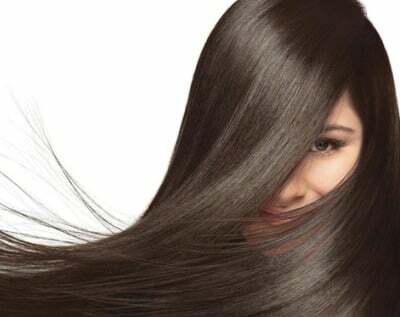 Shampoos, Hair Protection Products, Anti Hair-Loss Products, among others can be found here.